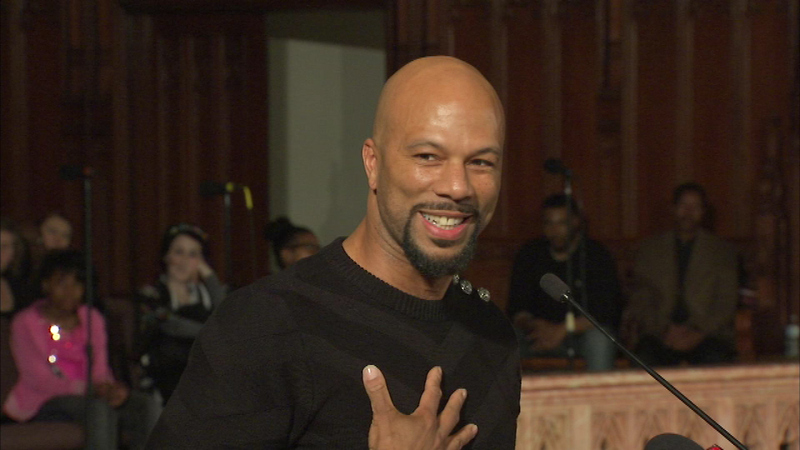 Recent Academy Award-winner Common took part in St. Sabina's African American lecturer's series Friday night. CHICAGO (WLS) -- Some of the biggest names in entertainment are coming to Chicagoland to help empower youth at the first-ever "We Day Illinois." We Day is a worldwide movement to get more young people involved in making the world a better place. 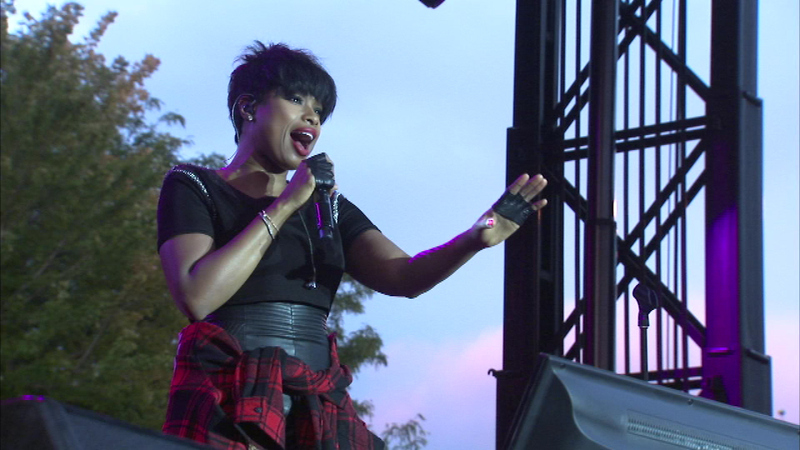 Chicago natives Common and Jennifer Hudson, NBA legend Magic Johnson and many more hope to inspire a generational shift from "me to "we" at We Day Illinois on April 30. "We Day is about inspiring and moving youth to become leaders - not only by spreading the word of the work they're doing, but also by encouraging them to live by taking action," Common said. Actress and recording artist Selena Gomez will host a full day of motivational speeches and live performances. About 15,000 students and teachers are expected to attend the event at Allstate Arena in Rosemont. Craig Kielburger, We Day co-founder, said the organization wants to light a spark and motivate them. "We want to celebrate the good that exists in every young person, to create positive change in the world. I think so often, we see youth as almost problems to be solved. 'Keep them away from the negative. Keep them off the street.' But I think youth can do so much more," Kielburger said.